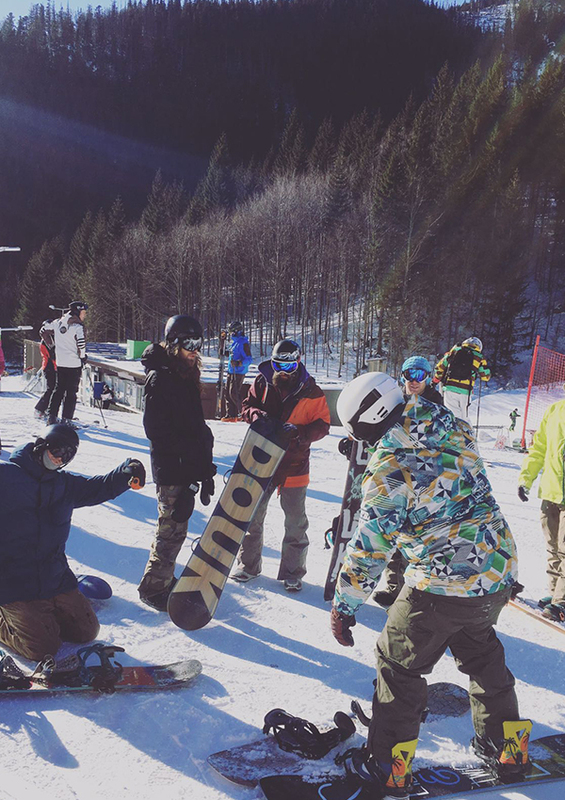 A snowboard camp aimed at those looking to get out riding with like minded people, to work with our coaches to develop their skills, to test all of the DOUK equipment and learn more about what the company can offer. Propaganda Snow School are the only licensed British ski school in resort. All of the coaching is undertaken by our highly qualified team. 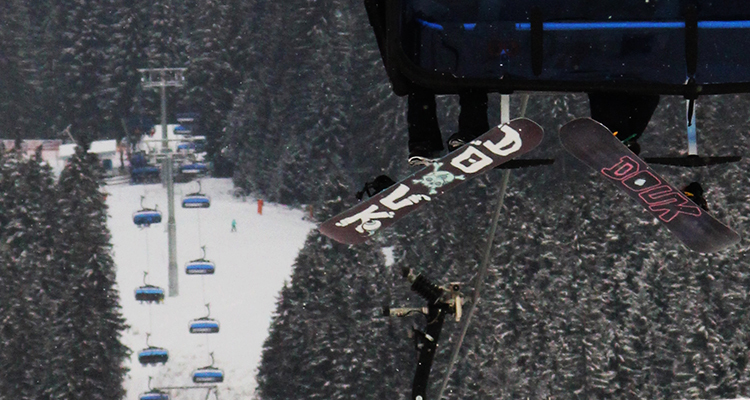 DOUK Snowboards have provided us with their entire range of equipment that you can test throughout the week. Switch between boards with the group and get a feel for what the tech in each board does and the changes it can make to your riding style. Included in the price of the camp is a free Snowboard of your choice. 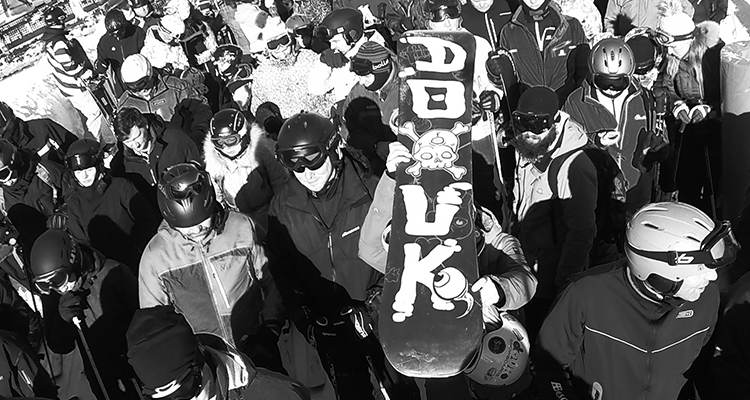 At the end of the week you decide which is the board for you and the team from DOUK Snowboards will build a brand new one for you and send it over back in the UK. This is not a joke or a fix, no catch, its as simple as that. Spend the whole week riding and testing and then say the one you want. For an additional fee you can have your own Custom board made with your own graphics as well – retail price alone for custom boards is £490. The deal really is that good. If you feel you have already got enough kit, then you can discount the camp by £100 if you do not want to take up the offer . 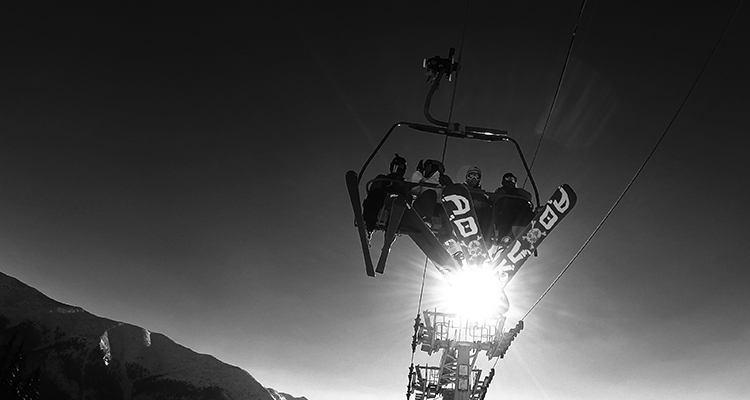 Board testing of the complete DOUK range can be arranged with the rental shop throughout your stay with us at Propaganda – Not just on the camps. 1 day hire of a Demo board is free of charge, with further days charged at standard rental rates if not involved in a snowcamp.